Direct mail is one of the oldest marketing methods. Back in the day, people would groan about how much junk mail they received. Today, they groan about how much junk e-mail they receive. The switch from direct mail to email happened when the Internet came to town, offering lower costs and a seemingly more effective marketing strategy. But, this year, there are signs that direct mail is making a comeback. Don’t believe us? Here are some stats on direct mail. • 40% of consumers try new businesses after receiving direct mail. • 48% of people retain direct mail for future reference. Today, the key to effective marketing is personalisation, and direct mail is the perfect medium for that. Personalised product suggestions and advertisements makes people feel special. Think about how you feel when you receive an email versus a letter in the mail. You know that the sender took the time to write the letter, stuff it in an envelope, put a stamp on it and mail it. People recognize the effort that goes into a direct mailing, even if only on a subconscious level, and they’ve become more receptive to it. All it takes to email is the click of a button. It’s clearly not as warm as a piece of direct mail in your mailbox. 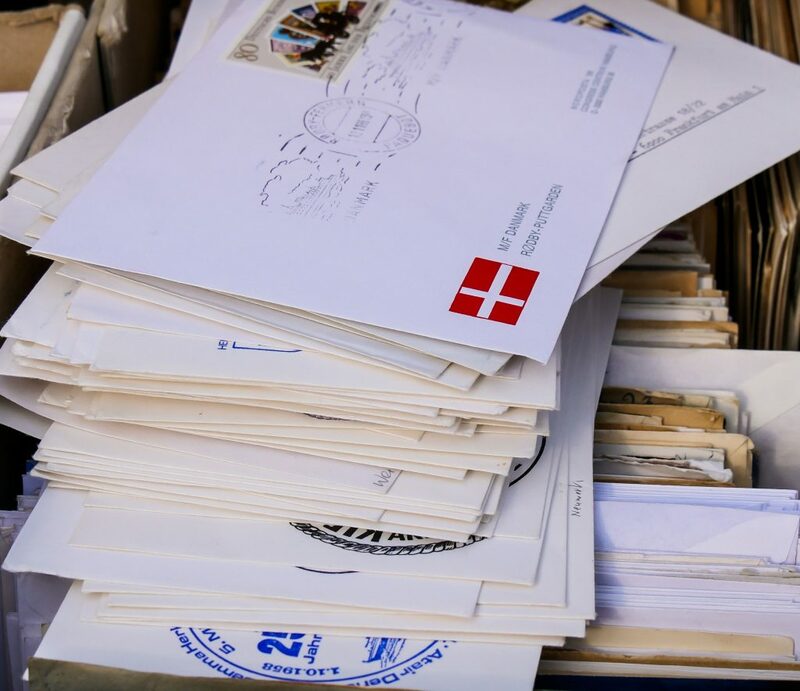 So, want some tips on how to master direct mail? Cut through the clutter of email, and get your target’s attention with direct mail. Many of your future-customers will be glad you did…and so will you.